If history is to serve as a guide you can assume that Darcy Regier will make at least one fairly significant move at this year’s deadline. 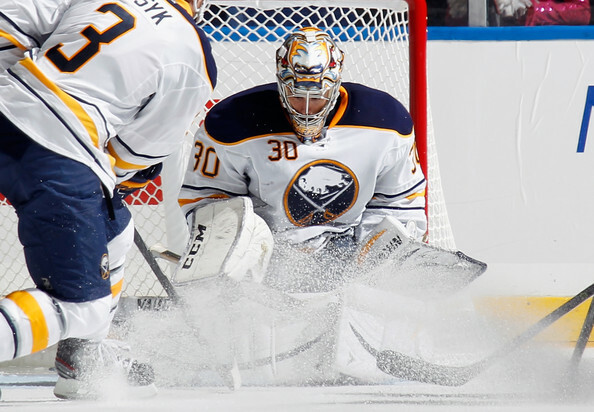 Perhaps a move will come in the days leading to the deadline, but Regier has made at least one move around the deadline in each of his years with the Sabres. This year is different than most in recent memory due to the struggles on the ice and the calls for change from the fans and media. A great many are rightfully worried that Regier is not the man who should be guiding any sort of rebuilding process as he is the very architect who assembled the flawed roster that has hovered near the bottom of the league this season. Buffalo will play a trio of games prior to the deadline and a string of losses would all but cement Regier as a seller. Granted many reports have indicated that the Sabres are willing to hear offers on the entire roster, three more losses would leave little doubt that the team will miss the playoffs yet again. Whether or not you think Regier is the right choice to even begin retooling the Sabres roster is immaterial at this point. Fans have been calling for his head even before Lindy Ruff was fired but it is obvious that management isn’t willing to cut the cord on Regier at this point and the axe certainly won’t fall prior to Wednesday’s deadline. 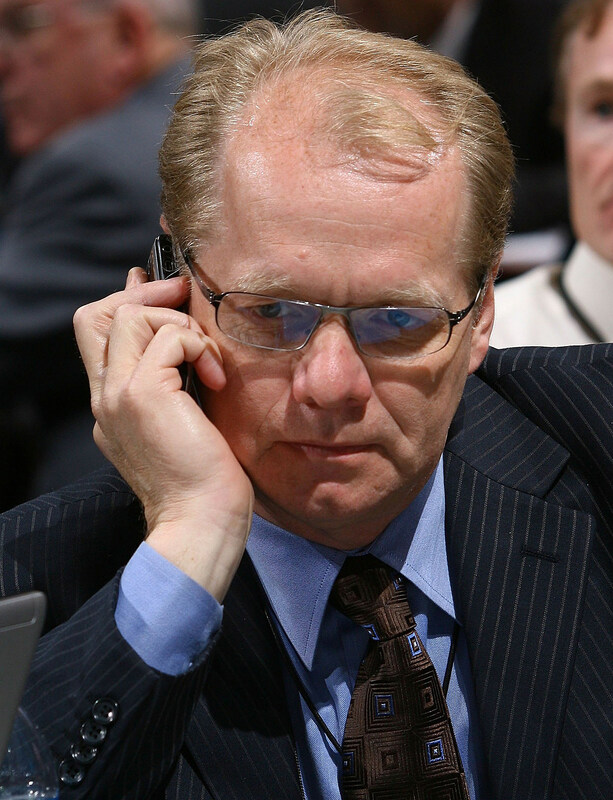 Regier will indeed be the guy making and taking the calls for the Sabres on deadline day. However, he’s typically been an adept trade negotiator and has shown that his measured patience often yields the best results (see Gaustad, Paul). I previously opined that the Sabres don’t need to enter this deadline as just sellers and I stand by that argument. This isn’t a team in the middle of a rebuild in which additional picks and prospects are the ideal return. The Sabres are a team with a flawed construction that could use a facelift. That means that hockey trades and some recycling would likely be in the best interest for the roster.